Many houses in Summit, Eagle and Park counties are second homes to families that do not live in our community full time. 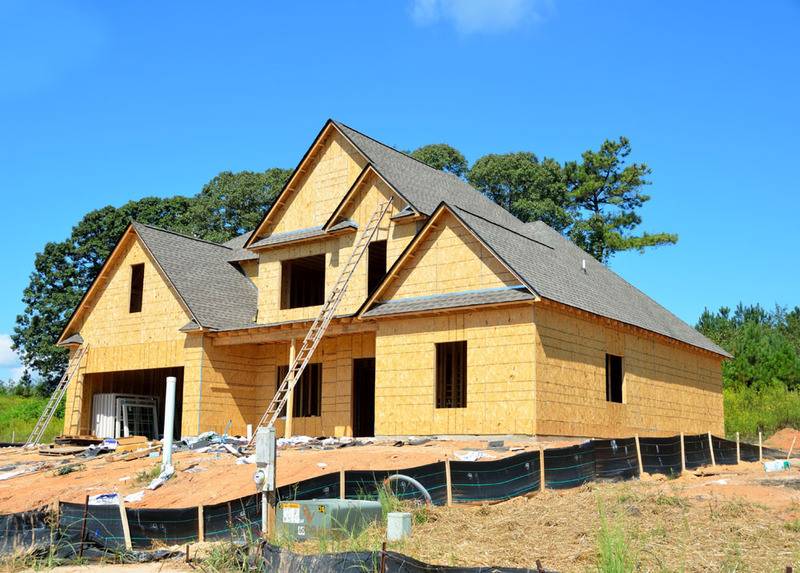 Our Phased Inspections provide peace of mind to our clients that their homes are being built as they envisioned and that general contractors are sticking to the production schedules that they have agreed to. Willow Bend Inspections also provides Phased Inspections for Financial Institutions. Our monthly visits to residential and commercial job sites are timed with draw schedules and ensure that percentages of completion match monthly draw amounts. To find out more about our Phased Inspections and how they might work for you please contact us. Breckenridge, Blue River, Alma, Fairplay, Frisco, Silverthorne, Dillon, Keystone, Vail and Leadville.